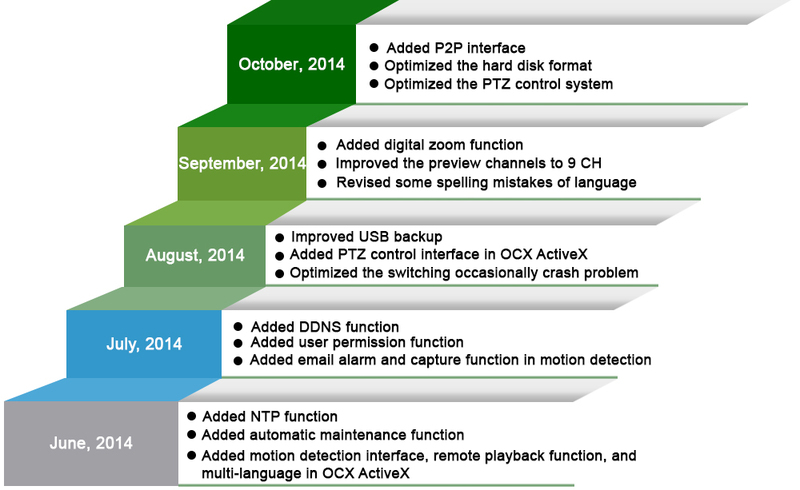 for functionality, features, and image quality, while reducing the eBOM cost. Now, about longse NVR, let’s list to you step by step. 1). How does the NVR work? Support Plug-and-Play (P2P), secure your belongings anytime anywhere. Visit www.freeip.com, how to connect P2P, see next news. Support DDNS, how to use DDNS? See following news please. 2). Independent R&D, every upgrade makes NVR more powerful! ---Longse Keeps Moving and Becomes Better! 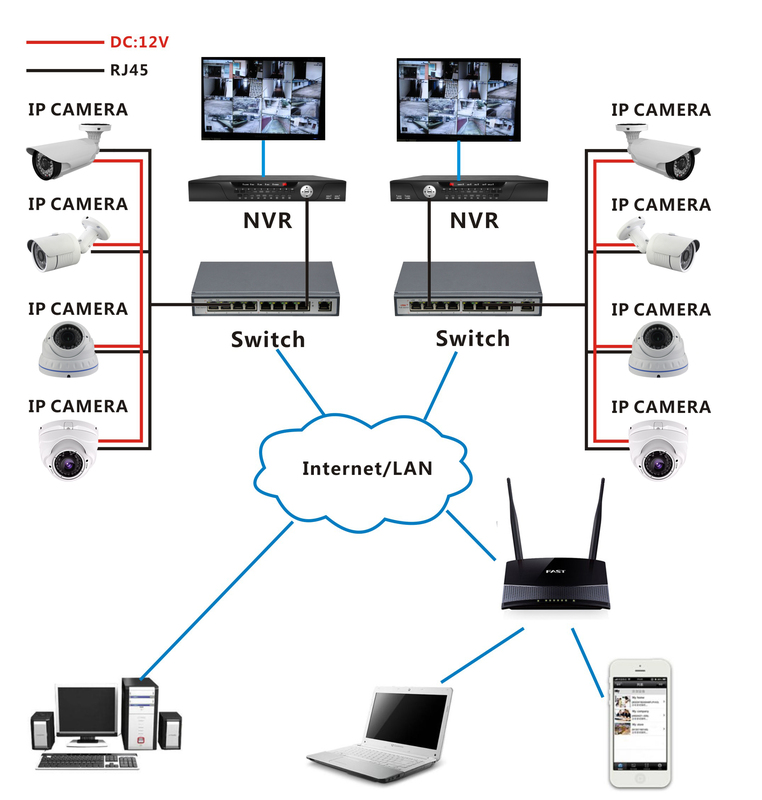 It is network times, IP cameras and NVRs are the trend, let's keep up with the pace of the times. Longse covers the whole IP systemsm, welcome to email us at info@longse.com to have more news!